Consequences of morbid obesity on the kidney. Where are we going? 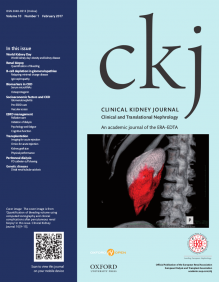 Clin Kidney J (2016) 9 (6): 782-787.